» View all the BMW M Series M5 Sedan that are Ready Stock. 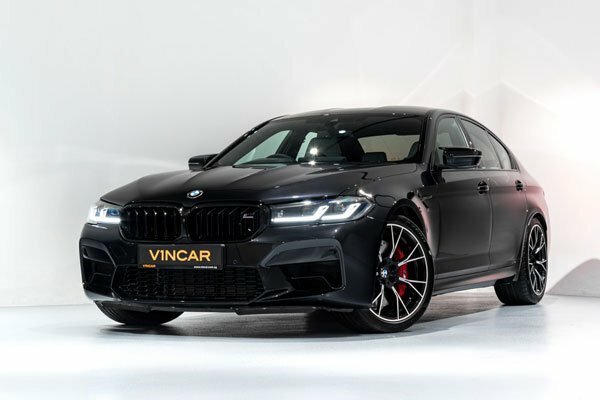 Authorised Distributor BMW M Series cars are BMW M Series M2 Coupe, BMW M Series M240i Convertible, BMW M Series M240i Coupe, BMW M Series M4 Convertible, BMW M Series M5 Sedan, BMW M Series M850i Coupe, BMW M Series X2 M35i, BMW M Series X3 M40i, BMW M Series X4 M40i. Parallel Imported BMW M Series cars are BMW M Series M140i, BMW M Series M2 Coupe, BMW M Series M240i Coupe.